Rob Cahill is the owner and operator of National Inspection Service of Indiana, Inc. He has been performing home inspections in the greater Evansville Indiana area counties since 1994. Rob is licensed as a Professional Indiana Home Inspector, Wood Destroying Insect Inspector, Radon Testing Provider and Certified Mold Inspector. 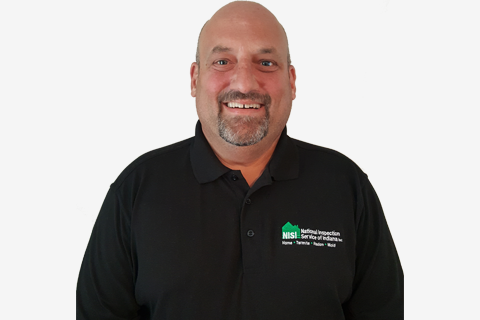 Rob is a member of the American Society of Home Inspectors (ASHI), National Radon Safety Board (NRSB), Southwest Indiana Association of Realtors (SIAR), The Women’s Council of Realtors (WCR) and the Evansville Chamber of Commerce.